We have nationally recognised experts in each of our key practice areas of corporate, commercial, property, employment and pensions, environment, health & safety, litigation, sports, social housing and charity. In addition, our business succession team offers a bespoke service to business owners and entrepreneurs. Business owners need not just entrepreneurial spirit but essential skills in the day to day running of a business if they are to succeed. They should remain competitive, minimise inefficiency, and closely monitor cash flow. 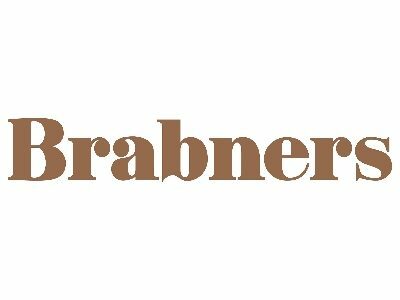 Brabners works with many entrepreneurial clients in Lancashire and we have experienced at first-hand the strong entrepreneurial spirit within the region, the innovative business ideas being put into practice, and the ability of local business owners to effectively reinvent their businesses. Successful entrepreneurship is about passion, excellence and commitment, of which the Lancashire business community has plenty. Boost promotes entrepreneurship and innovation and assists existing businesses to grow and increase productivity, encouraging economic growth in the region.